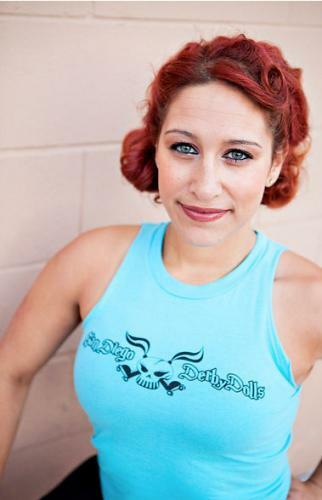 Isabelle Ringer has been a member of the San Diego Derby Dolls since January 2006 and has played and coached on both flat and banked tracks worldwide for the past 6 seasons. 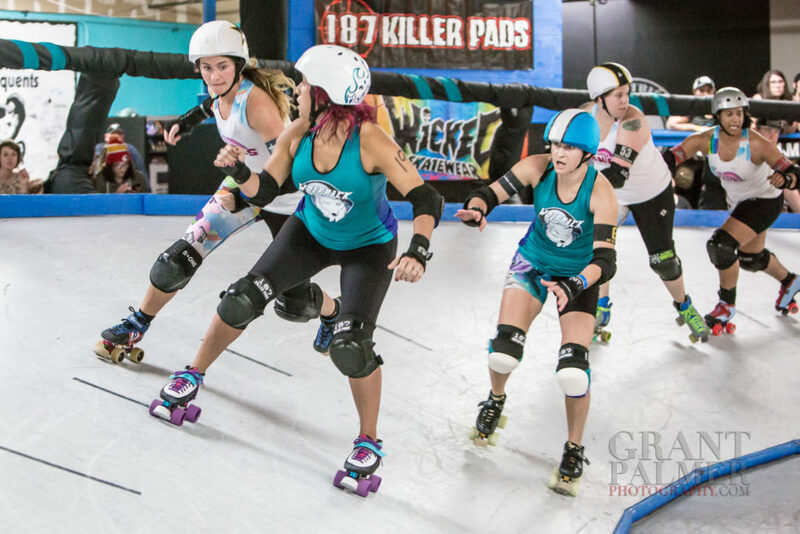 Having spent many games, pivoting, blocking and jamming, Ringer has a diverse background of experience and loves the sport of roller derby on any surface. 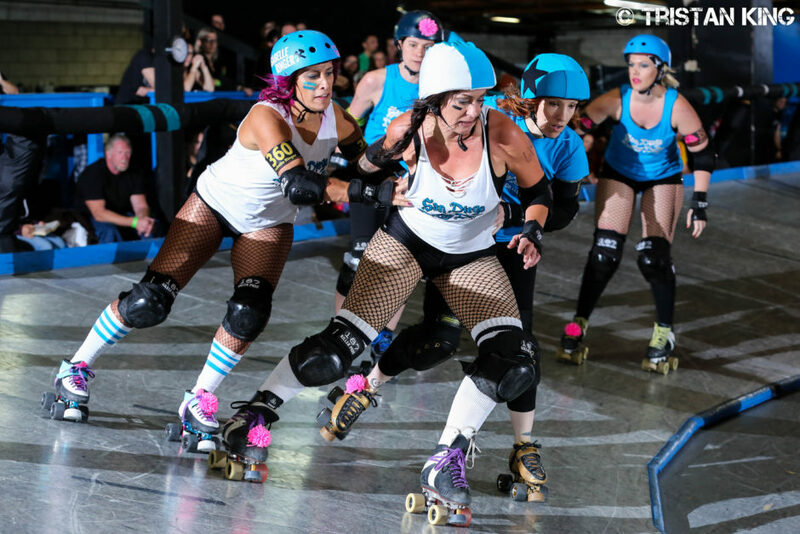 Recently retired from competitive play, Ringer is the full time General Manager of the San Diego Derby Dolls and spends the majority of her time working to grow and promote the sport of banked track roller derby. 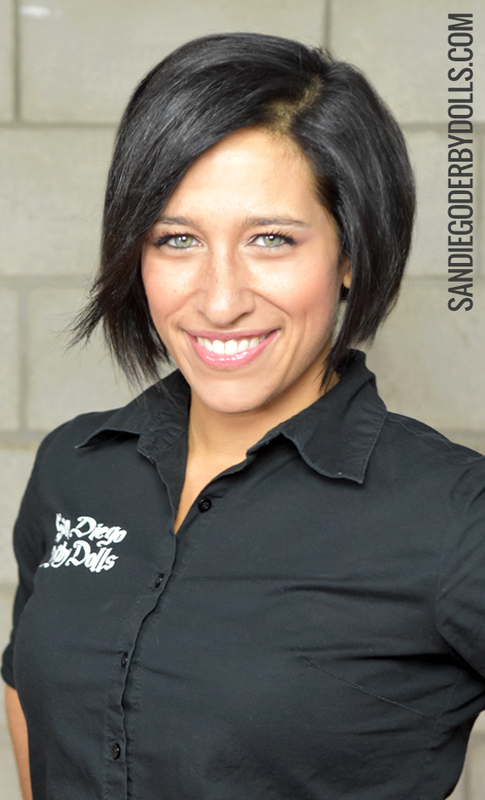 10 years of competitive swimming. Dabbled in baseball, soccer and track & field. Communication, both on and off the track. 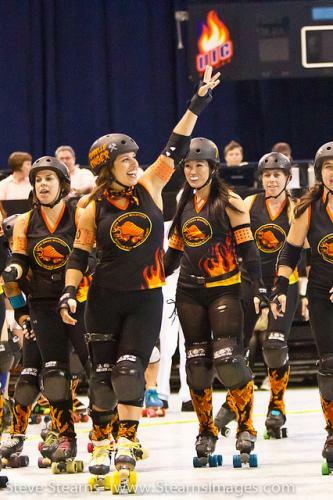 Taking women’s professional sports to a place its never been. 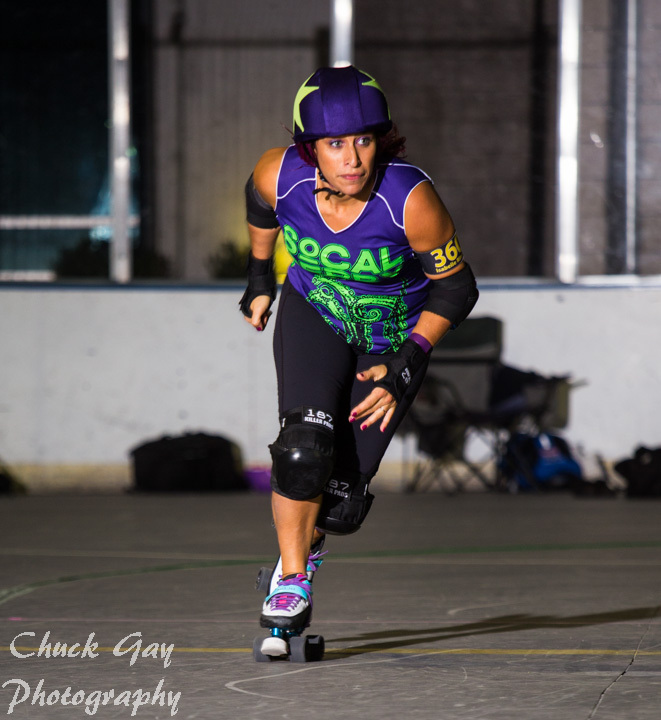 Isabelle Ringer has been a member of the San Diego Derby Dolls since January 2006 and has played and coached on both flat and banked tracks worldwide for over a decade. 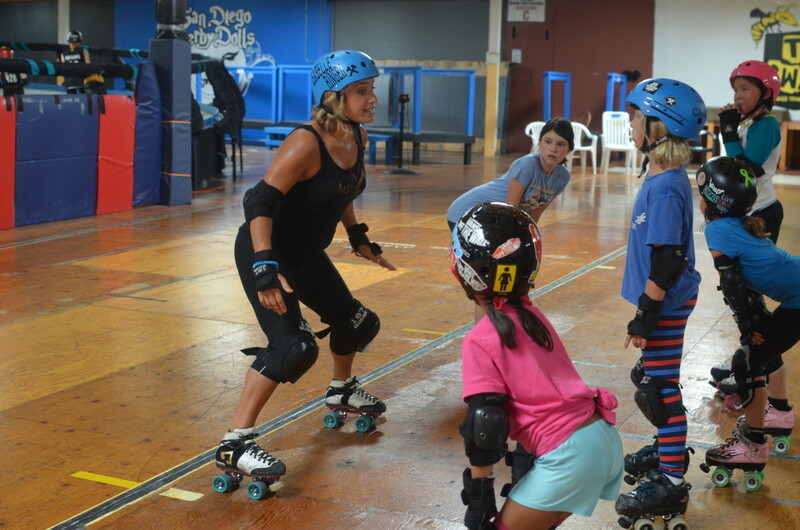 Having spent many games pivoting, blocking and jamming, Ringer has a diverse background of experience and loves the sport of roller derby on any surface. 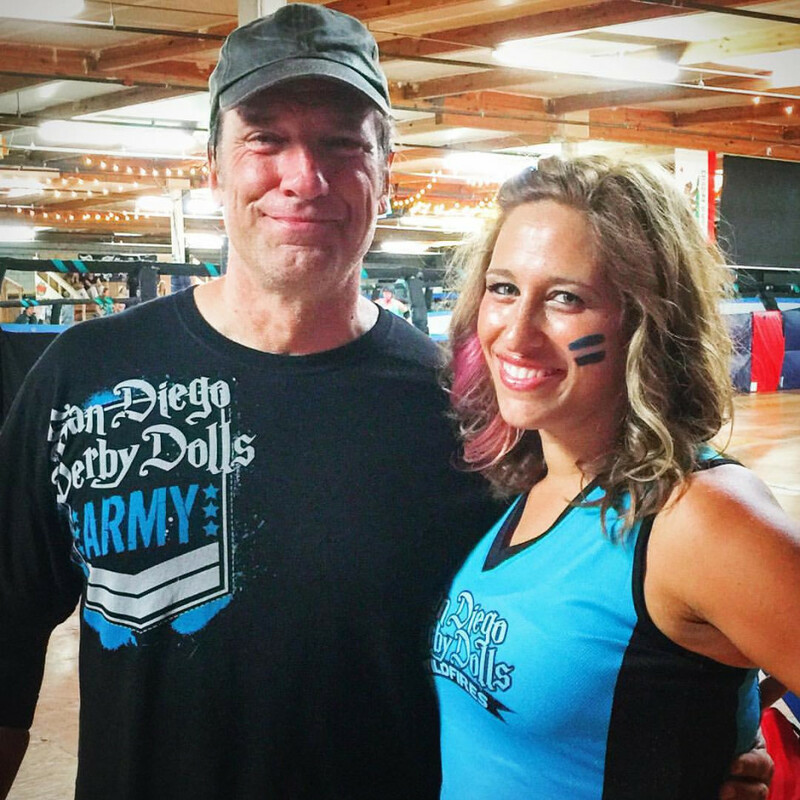 Ringer is the owner and full time General Manager of the San Diego Derby Dolls and spends the majority of her time working to grow and promote the sport of banked track roller derby. 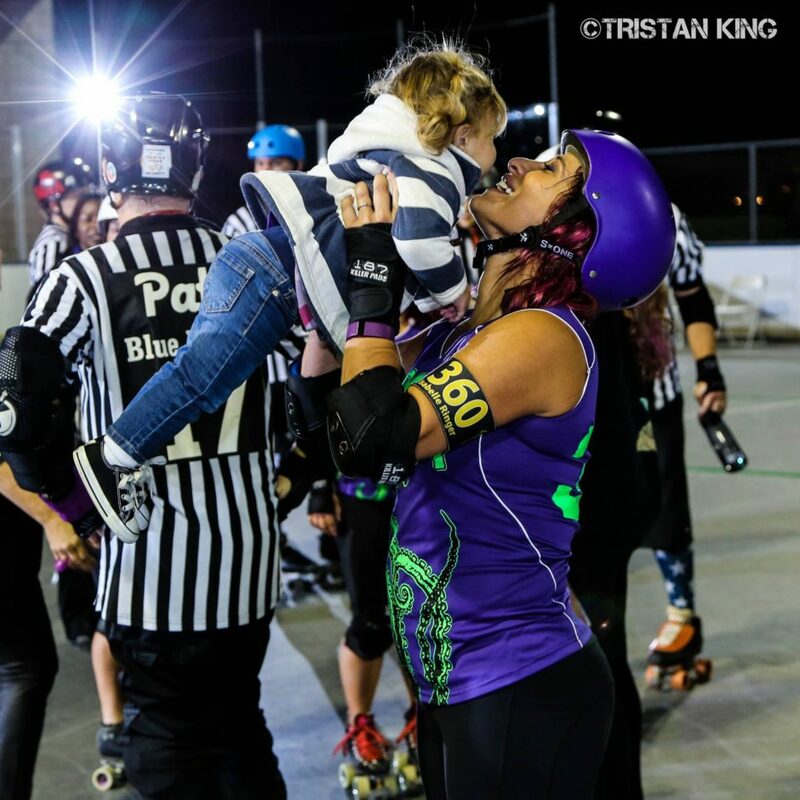 When she is not taking the world by storm, Ringer is spending time with her husband and two young children affectionally known as Lil Ringer and Ringlet.